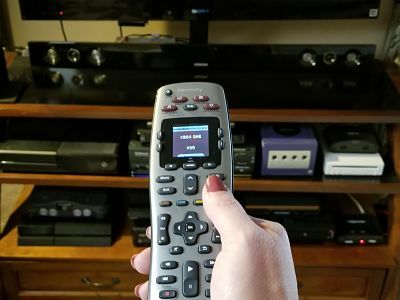 Every home theater device we buy today comes with it's own remote. They can pile up quickly and searching for the right remote can be frustrating when trying to tune into your favorite show. It should not take 15 minutes of setting up your tv to watch your favorite show every time you sit down. 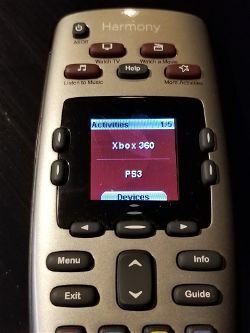 And we have all played swap the remote batteries game. Geek on a Scooter can help you turn all those remotes into one using the Harmony remote by Logitech. To many Devices and Wires? It can be quite confusing looking at all those wires and boxes. Which wire goes to which box? It can seem worse than string up Christmas lights. Let Geek on a Scooter help you get everything connected and and running. 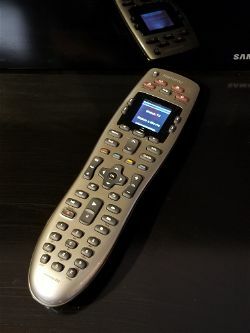 DirecTv and Dish customers you will need an RF compatible Harmony Remote to run those devices. Before purchasing or scheduling your install please consult a Geek on a Scooter Technician. 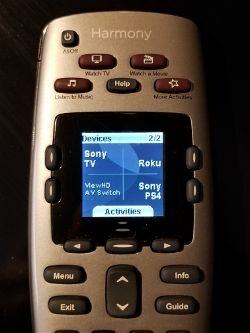 Compatibility works for 99% of the devices out there, but have no fear if you have the devices original remote we can use that to customize the device and corresponding activity controls. 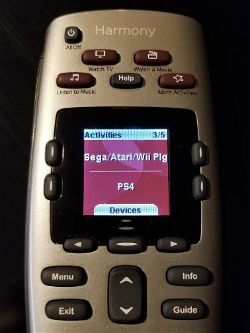 For example analog device like the sega or vhs requires an hd to analog converter that has an infrared remote so the harmony remote can switch to those devices. 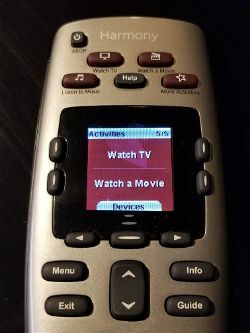 Just some of the programmable activities your new harmony remote by logitech can do. 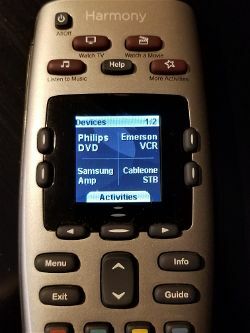 Schedule your harmony remote install today with Geek on a Scooter. These activities are examples of custom options.